In the mist of excitement formed for the very near opening of the gates at the Paris Motor Show Lamborghini continue to make us go wild by releasing a third picture of something that will be in their stand after the first and second tasters we got so far. 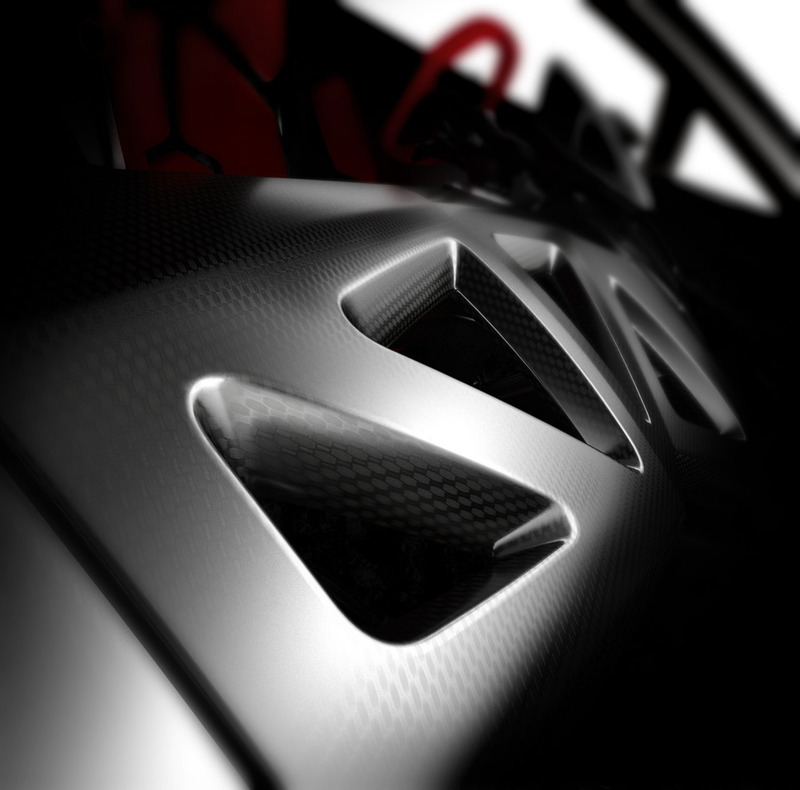 As we can see, this is yet another image of impressive detail that still reveals pretty much nothing, especially since their latest claim about unveiling two new models at this edition of the French motor show. The exotic carmaker from Sant’Agata came out with immense statements, not long after they were bought by Audi, a few years back when they said that they would have a new release for every major international auto show year on year starting then. Even though the releases weren’t new cars and very significant they managed to pull it off and this time round they seem to be going over the top. There’s pretty much no point in claiming to know what they’re on about but the speculation is fabulous and the second shot they released could be speaking of a 10 cylinder engine. Could they be making a V10 Reventon style F22 Raptor with space thrusters? Could it be the Jota? Could it be a new model such as the Estoque? Who knows, but there is a lot to hope for and most likely it won’t disappoint.